It's been a long road for JBL's Link Bar. 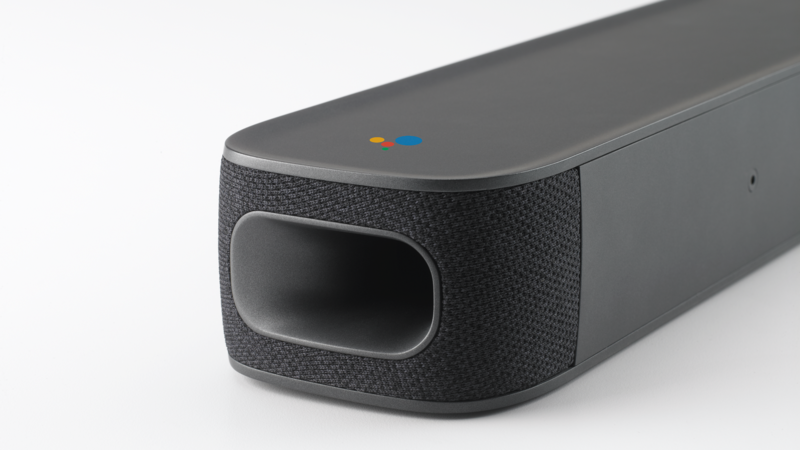 First announced in May of 2018, as the first soundbar with both Google Assistant and Android TV built in, it went up for pre-order in August with an expected availability of October, but shipments were delayed and we knew it wouldn't likely come to market before 2019. We have an updated date today, as JBL has announced the Link Bar will come this Spring. You see, one of the drawbacks of Android TV has been its inability to provide a "native" control experience for your TV. 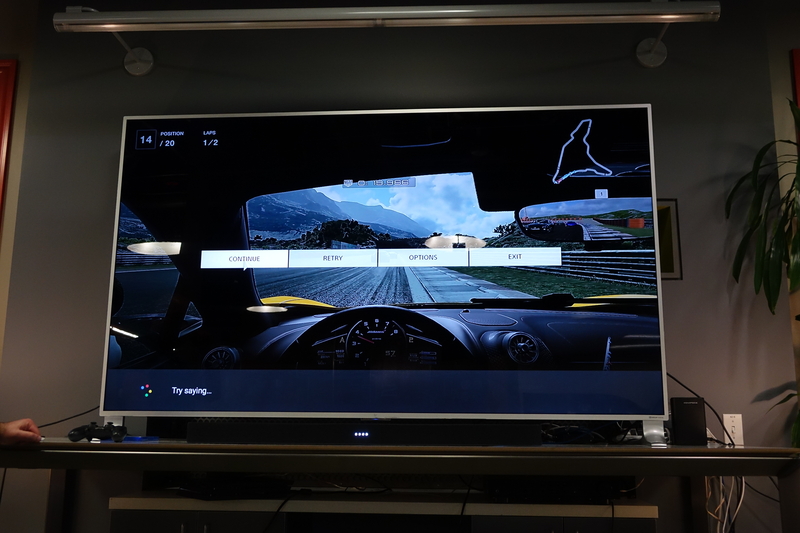 You can't tell the Google Assistant to switch inputs or adjust the volume if you're not on the Android TV output. I/O kicks off tomorrow, but Google isn't wasting time. Likely the first among many tantalizing announcements, both Google and JBL have partnered to create the first hybrid Assistant/Android TV device, the Link Bar. Not only is it a fully-featured Assistant speaker and soundbar, but it also gives users a complete Android TV experience.